If you are working, one of the most important element for you is receiving your salary accurately and on time. 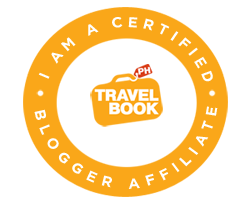 Is there a Philippine payroll software that can actually do that especially now that businesses is facing greater challenges locally and regionally? 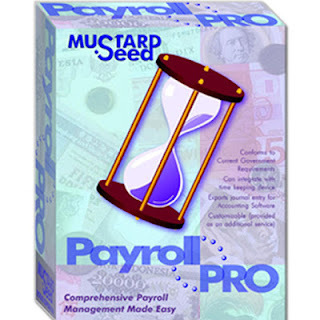 For more information regarding this payroll system you can visit http://mseedsystems.com/product/payroll-pro-2/. You can also call +63(2)535-SEED / 63(2)535-7333 or e-mail sales@mseedsystems.com.